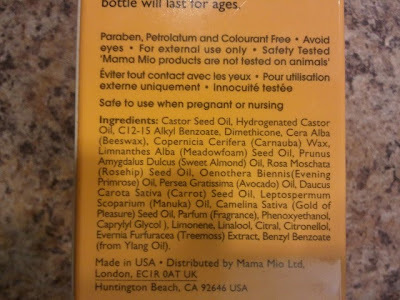 Justina already reviewed a couple of Mama Mio's products directed more towards pregnant women. I had a chance to try some of their great products as well. These aren't specifically targeted towards pregnant women, but as they make the "no nasties" promise, these are safe for everyone. 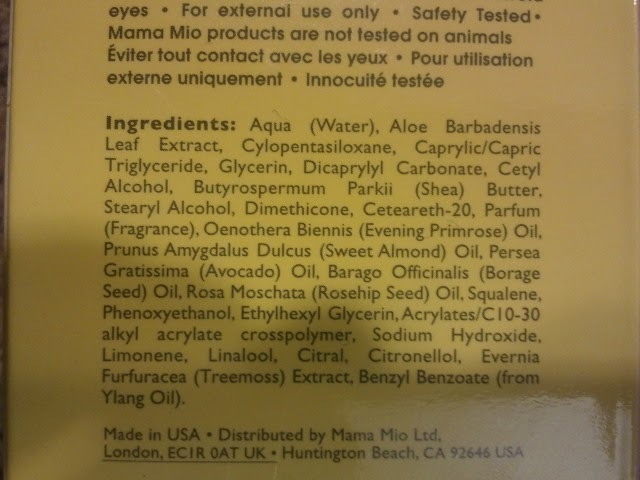 What is NOT in these products: colourant, paraben, petrolatum, phthalates, sodium laurel and laureth sulphate, synthetic fragrances, and xenoestrogen. Check out Justina's Review of their Lucky Legs and Tummy Rub Stretch Mark Oil here. You can already see from the above picture that after about a week or so I've already put a dent in this product. I LOVE it! I keep it where I sit to relax and find myself applying it throughout the night. I also like to apply this all over after the shower. 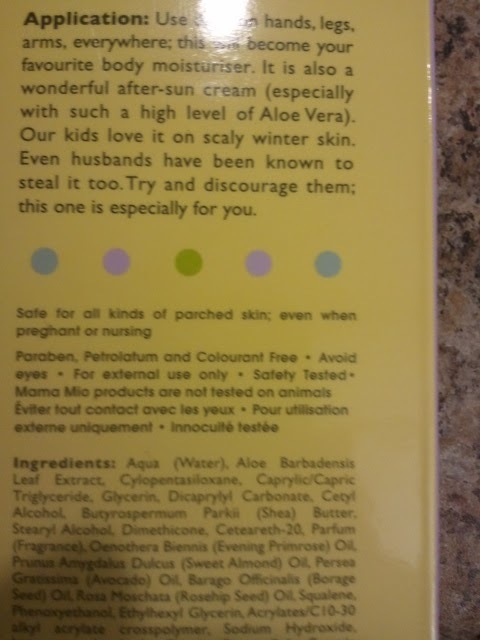 Honestly when I first saw it was a Body Cream, I didn't think I would like it. I normally don't apply Body Creams or Butters except for rare moments because I prefer the lightweight feel of a lotion even though you can get some added benefits from these thicker products. Super fresh scent as well! This Cream is definitely a Cream, but it is the most lightweight cream I've ever used. 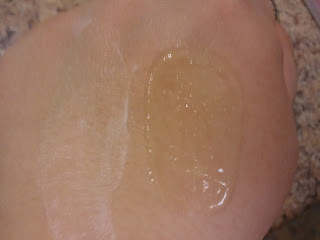 It literally just sinks right into your skin. I can't help but run my hands on my arms or legs appreciating how soft my skin is (in a non weird way). Your skin will still feel softer the next day. Generally I think of lotion as just a hassle and usually don't indulge in it that much except for on weekends or when I have extra time. But I find myself always reaching for this body cream. 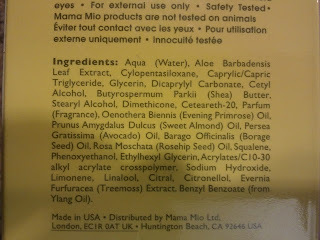 Some of the key ingredients are: Aloe Vera, Sweet Almond, Borage and Rosehip Seed Oils and Shea Butter. I love the natural ingredients in this product and the fact that they are "nasties" free so you really know what you are putting on your skin is good for you. 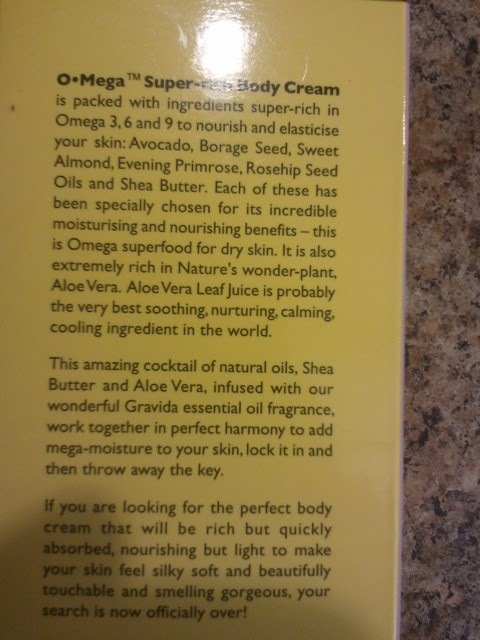 I highly highly recommend this body cream. 2. 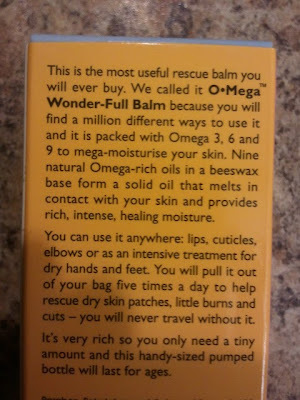 O Mega Wonder-Full Balm, $26, 1oz. Ships Free. I really enjoy this product as well. I can't quite think of another product quite like this. It is kind of a mixture between a balm and an oil consistency. 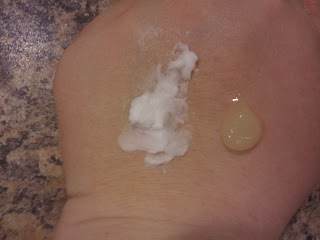 This comes out a little thicker consistency, but it will melt into your skin like an oil. See pictures are the very top of the post to see the consistency. This comes with a pump top and all you need is a small amount. The pump was easy to use and gave good product control so you don't get more than you need. You can basically use this anywhere. 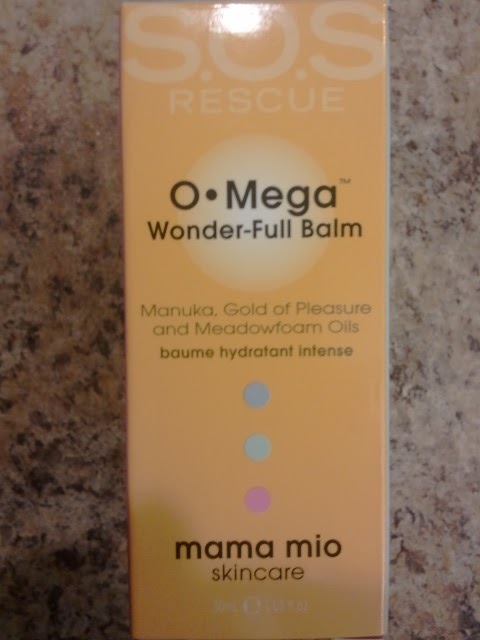 The main places I have been using this are my problem areas such as my elbows, heels, my hands, old scars or healing closed wounds, and my lips. One of my favorite uses of this is as a lip balm. I like to use it before bed. After my first use of this on my lips, I woke up and had some dry skin on my lips that basically just fluffed right now. This is not an exfoliator, yet just by applying it and wearing it overnight in bed, my lips were softer in the morning and my dry skin had fallen off! It was pretty odd and amazing. This product basically claims the benefit of having one product that you can use pretty much anywhere. If you are going to put this on your face, I would recommend a tiny amount as this does have a thicker consistency than most facial oils. I also applied this on my heels and wore socks overnight and woke up with much softer heels. This is a great product to get your feet in shape for summer sandals. 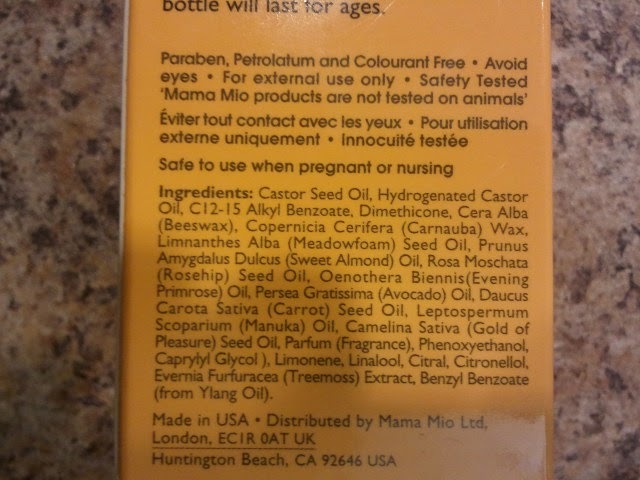 The main ingredients are Manuka, Gold of Pleasure and Meadowfoam Oils. 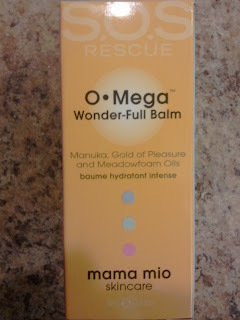 Check out Justina's review of some other Mama Mio products HERE for tired legs and stretch marks.